In our last post we discussed various methods you can use to search for statutes on Fastcase, but what tools are at your disposal once you find the statute section you are looking for? Ordinarily, if you are researching a particular law you are interested in how courts have interpreted that law. 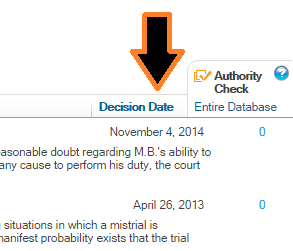 Fastcase knows this, which is why we provide automated annotations below each statute section. 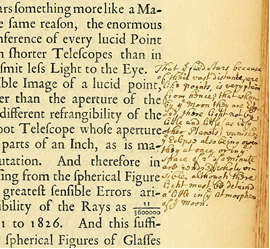 Our annotations are different because they are not restrained by the editorial conventions associated with physical documents, meaning they can rapidly be manipulated to turn up the most valuable information. 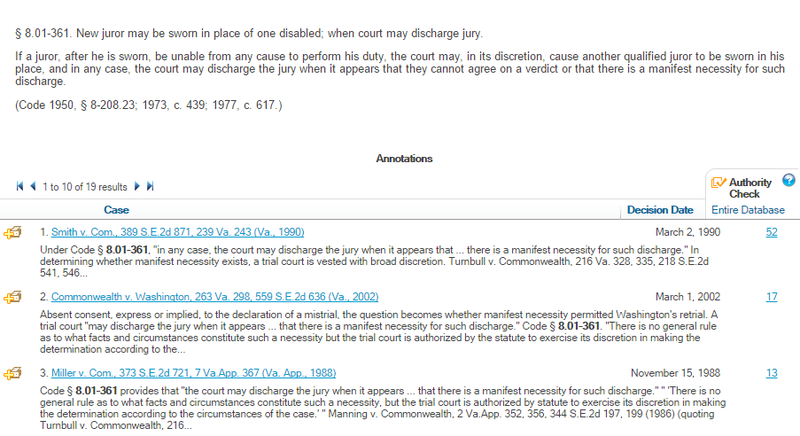 Once you pull up a statute section, simply scroll down to see a list of generated annotations. Fastcase’s annotations are not notes, summaries, or editorial claims about how courts have treated your statute. Rather, Fastcase shows you highly-relevant common law source material – what judges have actually written about a particular law. In the picture above you can see a list of Fastcase annotations for Va. Code 8.01-361. This is located just under the language of the statute section. These computer-generated annotations consist of a list of hyperlinks to cases that cite your statute, as well as contextual preview text. We can see this particular section on the management of juries has been cited by 19 cases in the Fastcase database, so how do we find the most important opinions as quickly as possible? Fastcase does some of the leg work automatically by pulling the most cited cases to the top of the annotations. In the example above, Smith v. Commonwealth has been cited the most (52 times), so it is located on the top of the list. If you would prefer to look at the list of cases citing your statute section in chronological order, you can also sort by Decision Date. Simply click on the blue column header (illustrated below). One click sorts the oldest materials to the top, while clicking a second time will sort the newest cases to the top. Reading the most recent opinions in reverse chronological order is especially useful for determining the current state of a law. Fastcase is designed to keep your research flowing on an intuitive level by providing multiple types of information on a single page. Statute annotations are a great place to start looking for case law at the beginning of a research project that is statute-based.